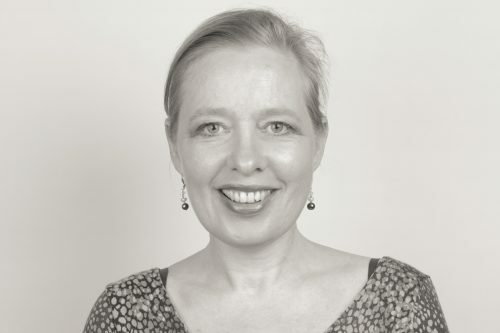 I am Eva-Catrin Reinhardt, architect and founder of rds energies GmbH. I have two children, and I love to play piano. I am a very creative person with an analytic understanding, being able to recognize opportunities with a high potential to earn much money and to bring something positive forward in our world. I am selling acquisition and matchmaking services between developers, EPCs and investors in the renewable energy market. In Germany my competitors are milk the sun and procet biz from Hamburg. I want now develop a digital solution for worldwide developers, bringing them together with investors and financiers for large scale power plants. Second step then is develop in cooperation with a bank a fin tech product in form of a secure investment opportunity in form of a crowdfunding for institutional investors. I am observing my market since 2008. I made some tries and errors and I know, that there is so much money, which could be invested with attractive returns into renewable energies, there is the problem of the developers, … there is the internet. I want to move on these things to support the energy transition. My biggest challenge was not find an investor and to grow from my own power. A challenge is also fraud within the market and the bad moral for payments, It is not an easy market, but I know now how I have to deal it and the earning opportunities are more than attractive. For me it is interesting to develop new fintec ideas and cooperate with existing structures for realizing. So it´s is an internet driven new form of collaboration with the bank sector. I would like to be here one of the pioneers. I think it could help to realize the transformation through internet within the structure. I would like to inspire this old economy market with new, successful solutions in form of a win/win partnership. I see a lot of opportunities and a huge market. You can help with helping to build up cooperations (perhaps look at some words of Jeremy Rifkin from the US), and for bringing fintec ideas a stage. Interesting could also be to develop a totally new structure for collaboration between people and companies, f.e. one has the idea, other team makes the plan, another the operation. So giving the ideas a new value would be the base. Go ahead! Belive in a big vision and do every day one step.